In the local Maori language, Marlborough is known as “Kei put ate Wairau” (meaning “Place with a hole in the cloud”). Situated at the top of the South Island, this is the jewel in the heart of New Zealand. Marlborough is a region of spectacular beauty where water, wine and wilderness combine to create a relaxing escape. 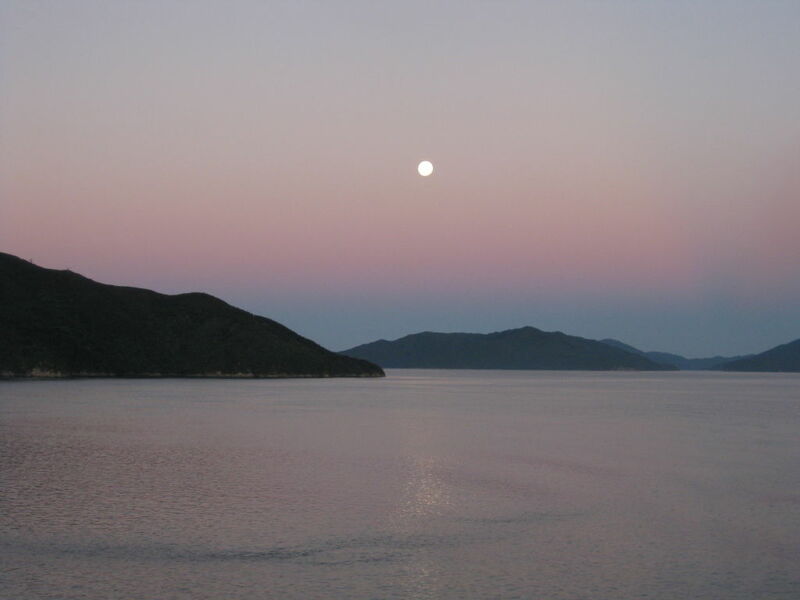 It is the home of the Marlborough Sounds, the Queen Charlotte Track and 40 winery cellar doors. From the vineyards of Blenheim to Picton, the gateway of the Marlborough Sounds, this region has one of the sunniest and warmest climates in New Zealand – ideal for the stunning vineyards that produce 70% of New Zealand’s wine and is home of the world renown Sauvignon Blanc. Enjoy local fresh seafood matched to their famous wines – you are going to love Marlborough. The Marlborough Sounds is Nature’s paradise. Local EcoTour cruises search for Dolphins and Orcas. 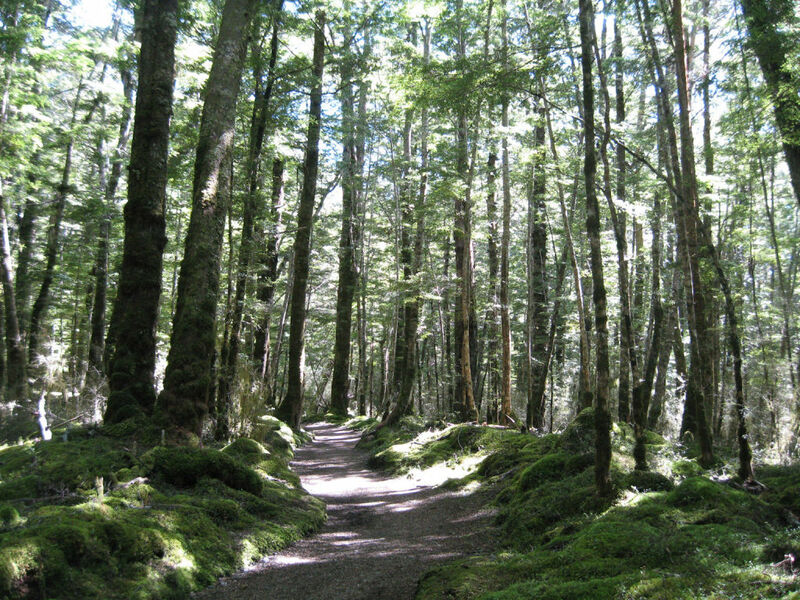 The thick forests can be explored on foot or by mountain bike and kayaks will take you to the numerous stunning coves around the Sounds. Learn about our Heritage and traditions with a visit to the local Marae or seek out the whales and seals near Kaikoura. The region has many Conference venues to suit any grade of meeting. Accommodation and tours can be built around these. Marlborough can really create those magical memories! FERRY: A harbour in Picton welcomes travellers from the scenic ferry cruise through the Sounds from Wellington, on the North Island. DRIVE: Marlborough is a scenic and relaxing 300km drive from Christchurch. Auckland to Blenheim is 1 hour, 25 minutes.